For the past several years we have targeted specific grades to receive iPads. Teachers utilize this mobile technology for supplemental instruction, projects, and additional resources. Our iPads are managed in a way that will enable us to distribute apps, share ebooks, send notifications, and filter content. The iPad model we are issuing students is the Mini 2 and iPad 5th Gen. All iPads are protected by a durable case. From the iPad, our students will have the ability to connect to many of our third party programs such as Reflex Math, DreamBox, Rosetta Stone, and Raz-Kids through specially designed iOS apps. We feel that incorporating an iOS device into the Windows-based PALCS environment will better prepare our students for multiple-operating system environments they will encounter outside of our school. Within our HelpDesk support site are various pages dedicated to the iPad program including important documents parents must review and sign, an FAQ area and some support guides. 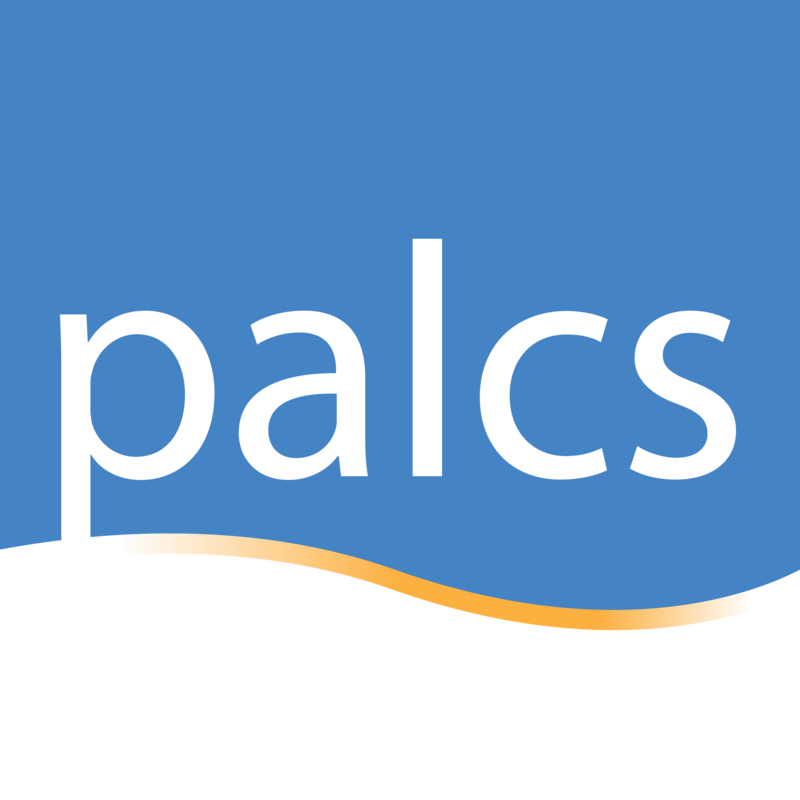 We look forward to continuing to partner with the thousands of families that make up our PALCS community.